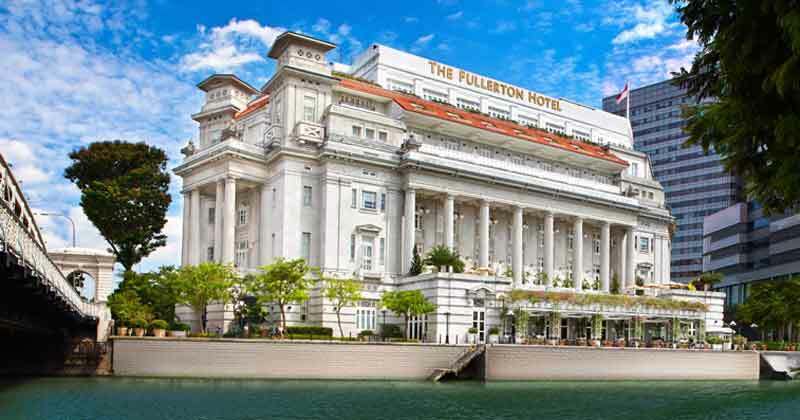 Strategically located in the heart of the financial and arts districts along the charming Singapore River and Marina Bay, the hotel successfully blends its illustrious heritage with contemporary style, personalized service, and excellent dining to offer a true destination experience. It enjoys close proximity to the finest arts and entertainment belts in the city, the Raffles Place Mass Rapid Transit (subway) station is a few minutes’ walk away, a bus stop is just at our doorstep and the Singapore Changi International Airport is less than a 30 minutes’ drive away. Rooms and suites either overlook the sunlit atrium courtyard, or have balconies that open out to sweeping panoramas of the city skyline, Singapore River promenade or Marina Bay.